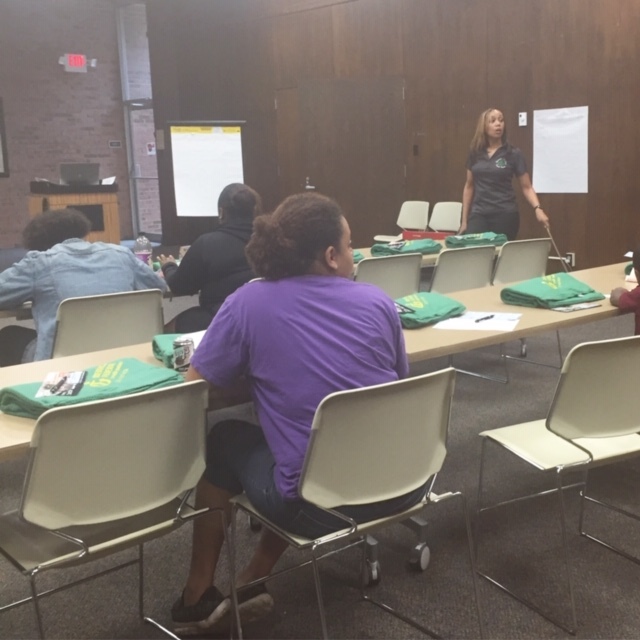 Pictures from our recent Teen Financial Literacy Class instructed by CEO, Aleisha Hall. 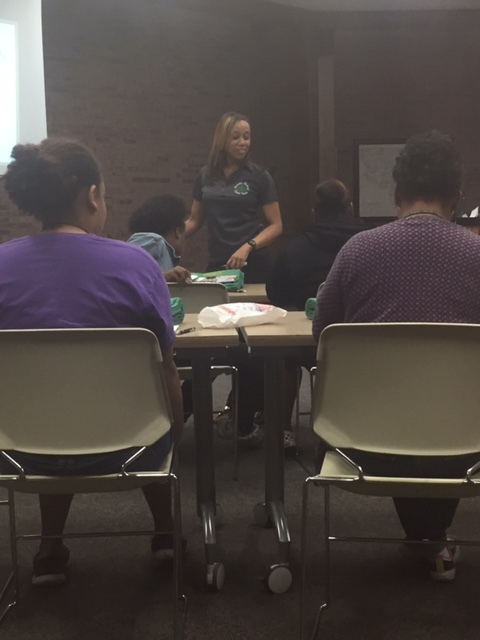 Pictures from October 18, 2018 as the Credit Union celebrated International Credit Union Day. New Certificate of Deposit Special. 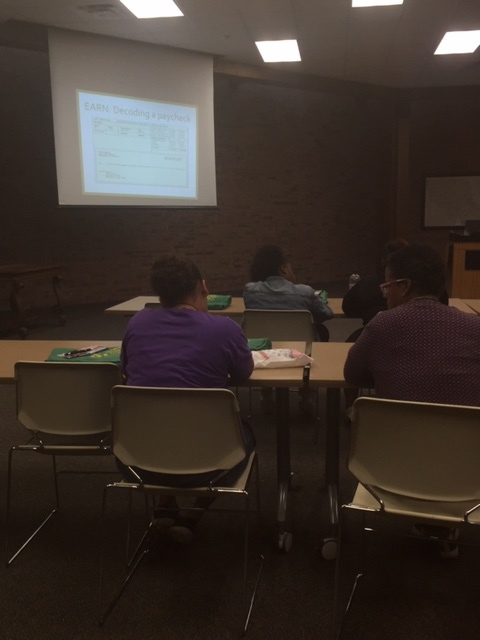 Call 225-687-4836 or come by the Credit Union for more details. 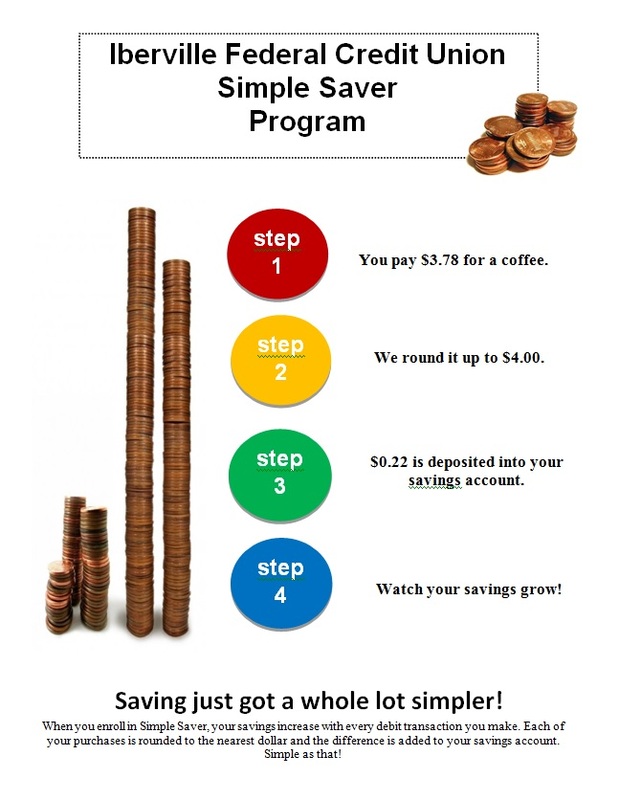 Simple Saver Program. Call 225-687-4836 or come by the Credit Union for more details.